Real Madrid receive Levante and Viktoria Plzen in the next few games at Santiago Bernabéu Stadium. 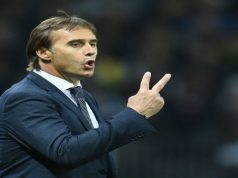 If Los Blancos are unable to win one of both games, Lopetegui will be sacked. But if he passes through that week, he would need a good performance in El Clásico at Nou Camp on the 28th of October. These are his next three exams to continue as Real Madrid manager. If Florentino decides to sack him, these are the possible alternatives. Antonio Conte. Perhaps he is the best coach available. The Italian manager was able to win the Serie A with Juventus, leading the team to a Champions League final. 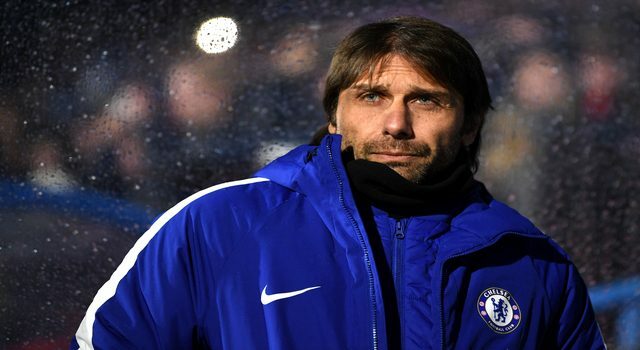 He was also successful as Italian national team coach in the Euro 2016 and he won the Premier League title with Chelsea in his first season. Besides, he is brilliant with tactics, but his strong personality might be dangerous. He made a terrible last season with Chelsea, fighting with their stars. Real Madrid dressing room is very tricky and, even if some players need a strong force to balance their power, this is always very dangerous at Real Madrid. If Florentino wants a revolution, he is the solution. Arsène Wenger. Being available doesn’t mean to be a good solution. The French coach is quite old fashioned after a life at Arsenal. He left the gunner bench, but hasn’t found a job yet. Florentino wanted him some years ago, but it is difficult to picture him in Madrid right now. Laurent Blanc. He could be also a good solution. He has a high profile, having experience with PSG. However, he fail to succeed with the French team in Europe and that costed him the job position. He hasn’t worked since 2016 and he likes good football. Michael Laudrup. As a Real Madrid legend, he has always been available to train the first team. However, he’s been out of the lights for a long time and now he is working in Qatar. His lack of experience in top level clubs could not be an advantage. Quique Sánchez Flores. Another Real Madrid former player with a lot of experience in Spain but not with big teams. Espanyol was his last destination and now he is jobless. He is tagged as a defensive manager, not the best fit for Los Blancos. Míchel. He has always been in the spot when the Real Madrid bench is available. His last jobs weren’t really successful, but he might be better in a big team rather than in a club fighting to avoid relegation. Santiago Solari, currently working in Real Madrid Castilla, or Guti Hernández could be another alternatives. Who would you hire?